The hospitality industry welcomes a new classy hotel that strives to provide you with an awesome and refreshing experience. 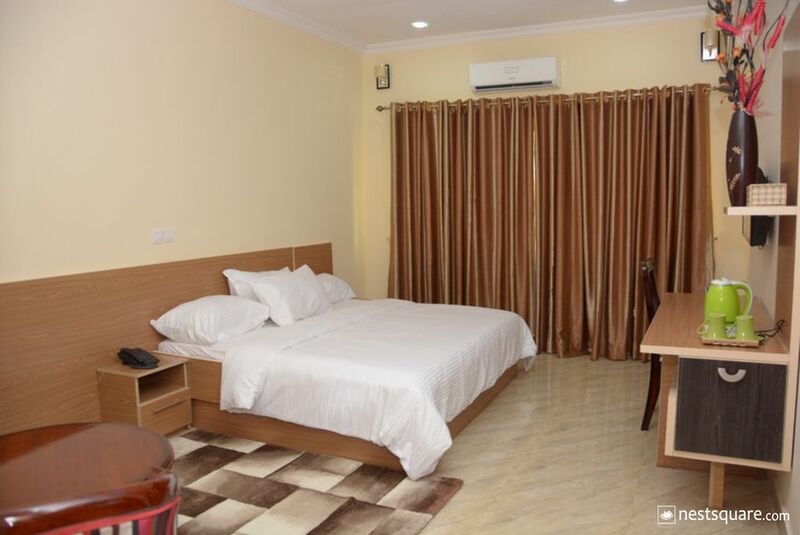 We have very clean and spacious rooms coupled with excellent services, courteous staffs and a cosy ambience. 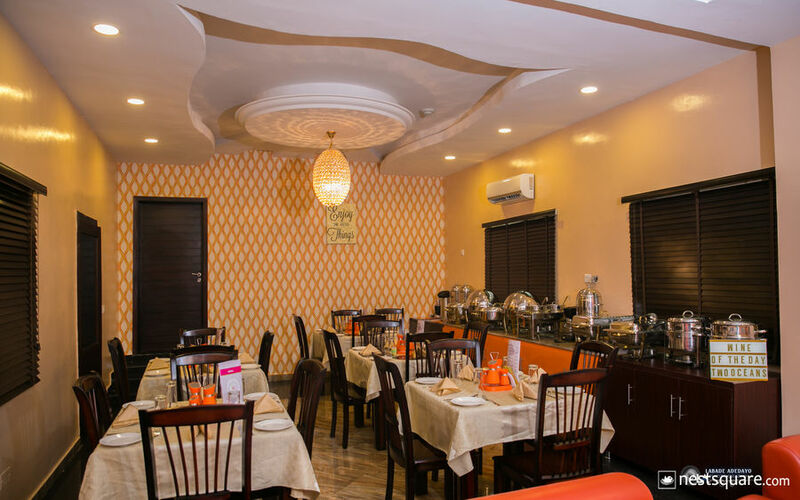 Fawzy is located on Ring Road, the most popular high street and commercial nerve centre of Ibadan. 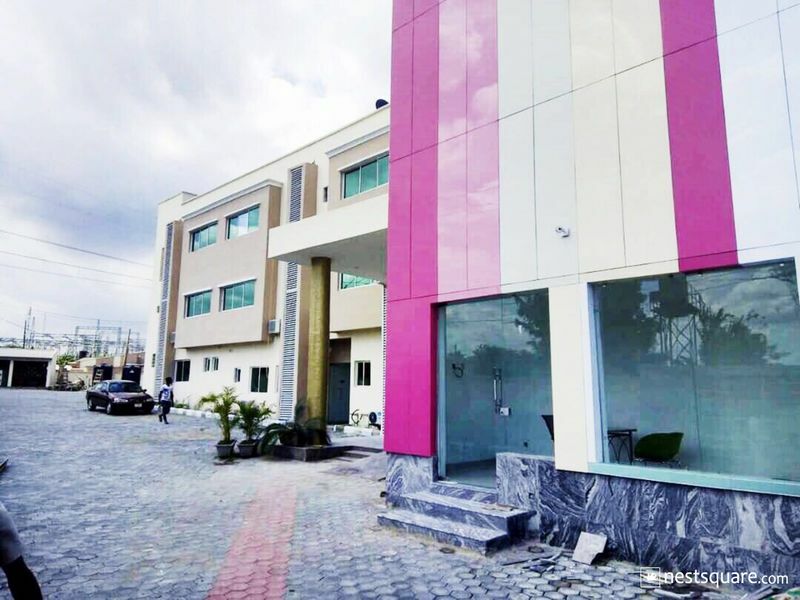 It is only 300 metres from the main road and strategically tucked in a safe and serene environment. 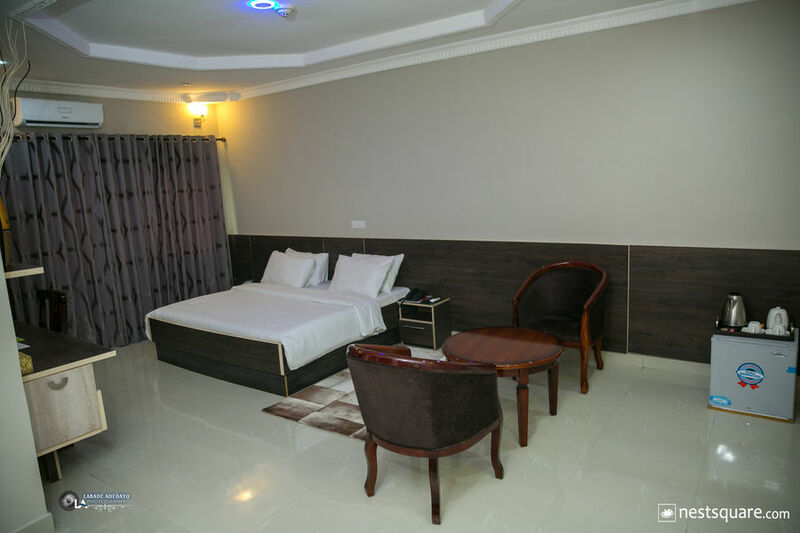 Fawzy hotel is located at Block 7 Adewumi layout, off akinyemi way, Ring Road. Ibadan, Oyo, Nigeria. Click here to view nearby places like Restaurants, Bank ATMs, etc.